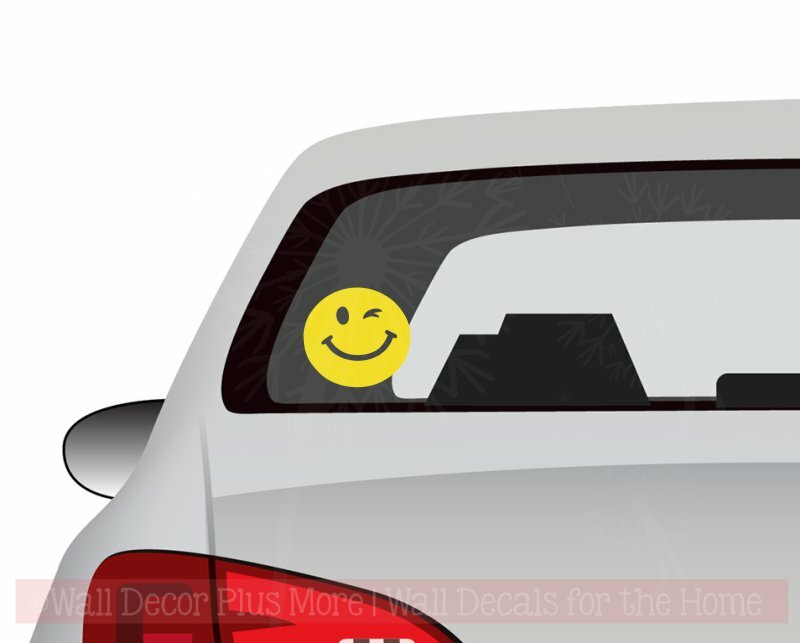 Car Window Decals - there's one for every one! Why do you need to decorate your car with decals? Its SURE to brighten up the day for your fellow travelers! We do recommend you place the Vinyl Decals on your windows rather than your car paint. This is simply for the future, as paint under the car decal doesn't fade and the rest of the vehicle paint does fade. Once you remove the vinyl decal, the spot that you applied the car decal will be noticeable. WHITE is the best color choice for most car window decals but feel free to spice things up with your favorite color! Looking for a custom car decal? Be sure to use the Contact Us link above and let us know your car decal needs!